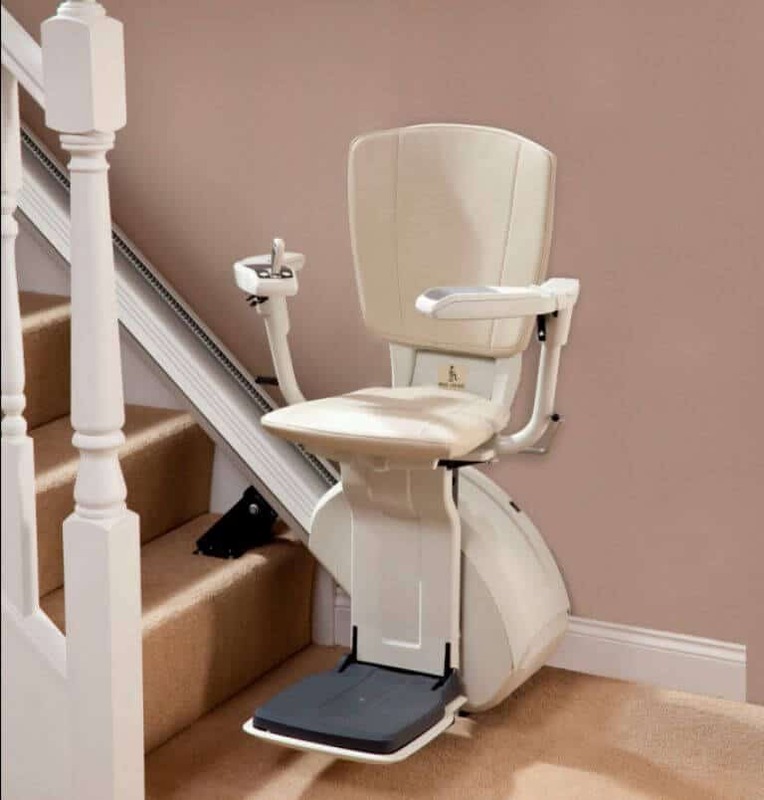 The HomeGlide stairlift is a most attractive and discrete addition to your home, elegantly blending in to your furnishings and always ready to use. 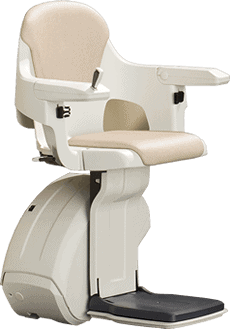 Move between all levels of your home with maximum comfort and safety. You could live a more active and independent life with the help of HomeGlide. 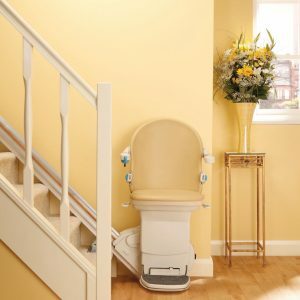 Working closely with ergo-therapists and international focus groups, the HomeGlide really is the next generation stairlift. 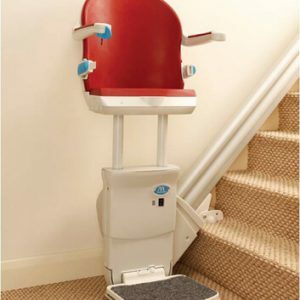 The HomeGlide stairlift has been developed with our principle of One Vision Design. 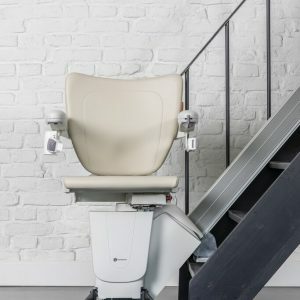 By consulting ergonomics experts as well as existing stairlift owners the HomeGlide’s design is simple, sturdy and above all matches your accessibility requirements. 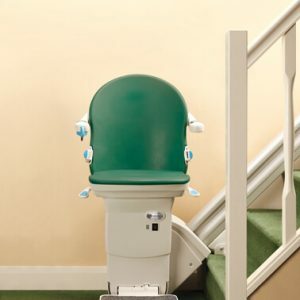 Smooth and secure – HomeGlide will take you up and down the stairs whenever you need it.